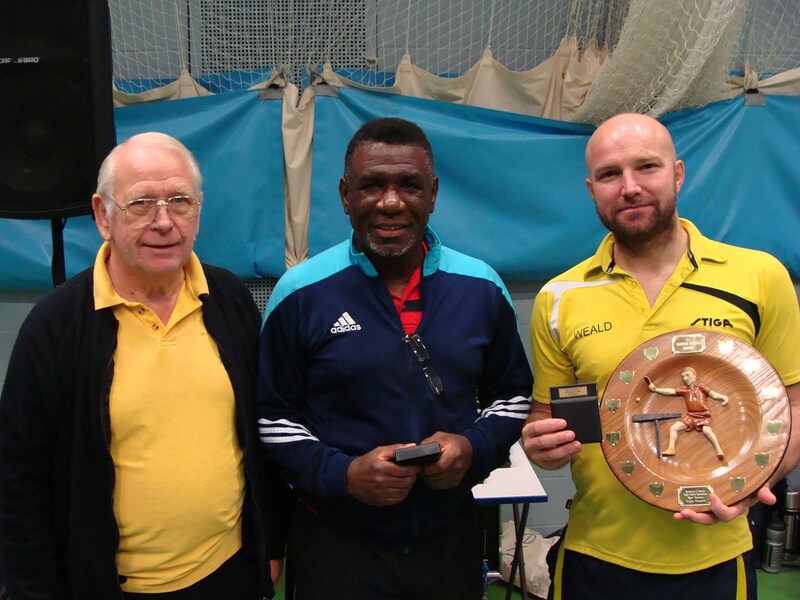 Several male players had an excellent but tiring weekend, progressing in many events, of particular note, Shev McDonald, Malcolm Skates, Patrick Jeffery, Petar Tancevski and Richard Bashford. In the ladies events Claire Blackman and Julie Parker excelled, but Julie Hall also took home a collection of medals. In the non-league taster tournament it was nice to see 8 year old George Nott win a silver medal in the doubles event with partner Justin Waters. Paul Flemming beat Peter Murphy in the singles event.